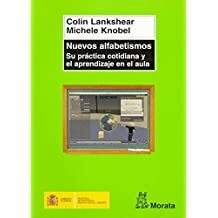 Explores and comments on everyday practices of producing and consuming texts of whatever kind in meatspace and cyberspace. This just in via BoingBoing--a meme in the making. A young child's 'lost pet' announcement is found on a city street and captures the imagination of photoshoppers, who give it their own spin--picking up on the language and images of the text and transposing them into adult-like textual and social settings (without actually changing the language etc.). These kinds of multimedia memes really can take on a life of their own and are fascinating to follow. What is it about particular texts that captures the popular imagination and sees people spending hours putting together photo montages, spoofing established genres, and ultimately, paying tribute to the everyday? What are some of your favourite multimedia memes? I really love that 'All your base' site. Just my kind of humour. I can laugh at the same joke over and over again. They are unifying but also exclusive. Maybe memes are enjoyable as they pander to our outsider/insider mentality. We like to be on the inside, to understand. If we can then add a new twist this shows our creativity too. And so the humour is kinda smug. So, I guess I am of the smug set. 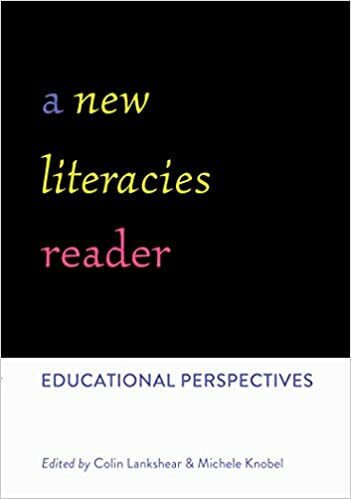 A New Literacies Sampler This book can be accessed here as a complete set of pdf page proofs. 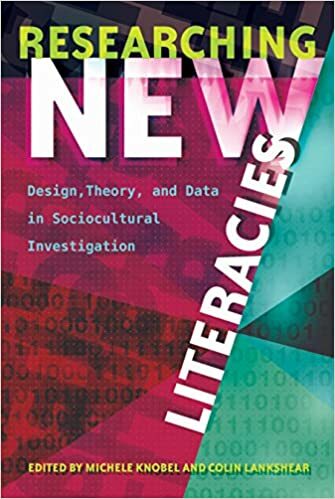 Digital Literacies: Concepts, Policies and Practices. 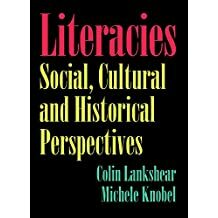 This book can be accessed here as a complete set of pdf page proofs. 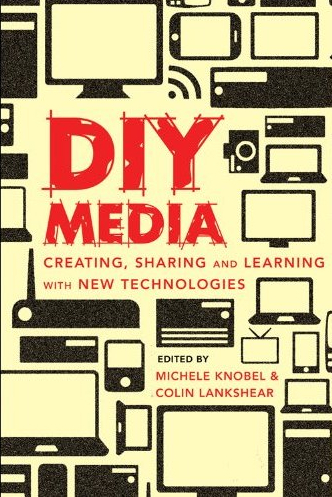 DIY Media: Creating, Sharing and Learning with New Media This book can be accessed here as a complete set of pdf page proofs.